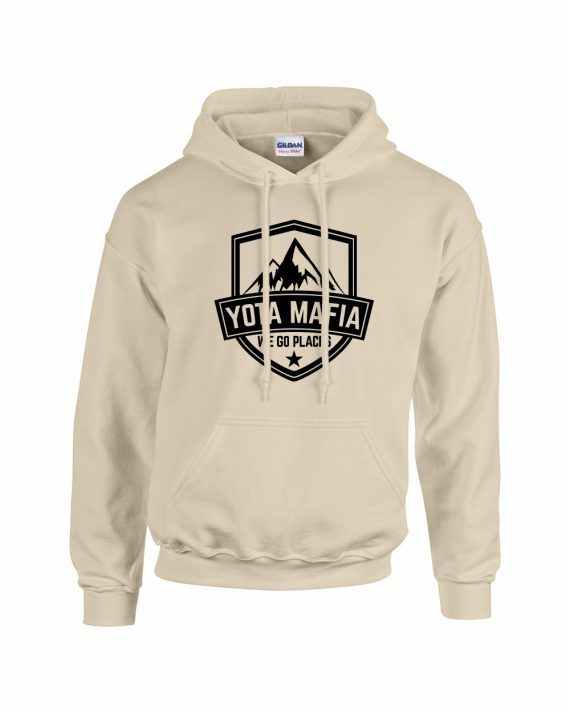 Our hoodies are back featuring our badge logo in military inspired colors! Made out of 50/50 cotton/poly. A very comfortable fit that anyone would love! We only use the best quality fabric, along with a variety of sizes and colors for the best fit.